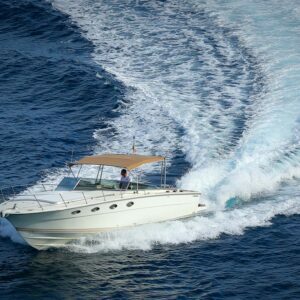 Nautigest Charter S.r.l. 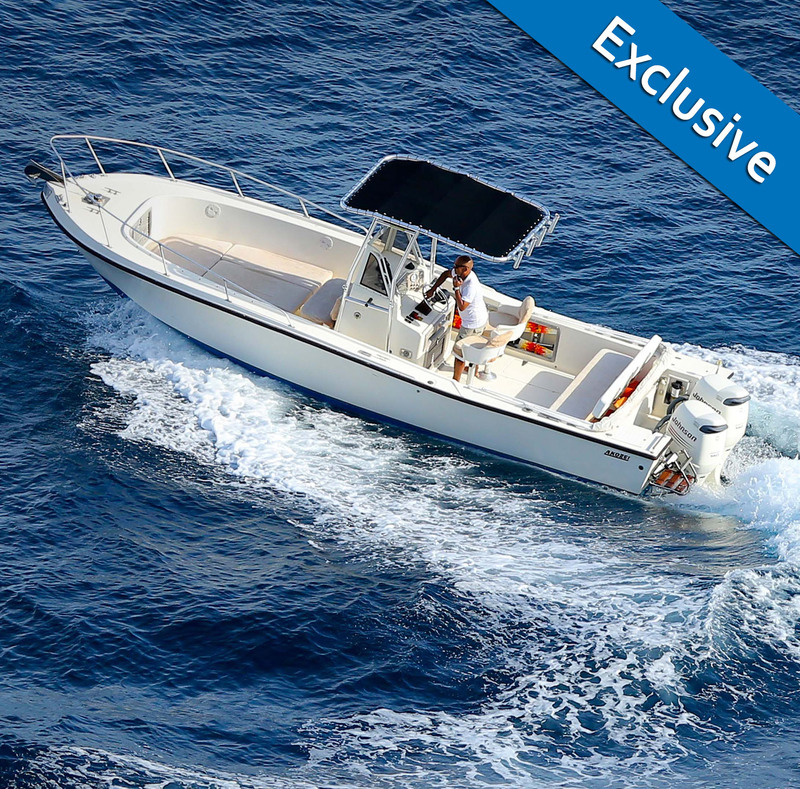 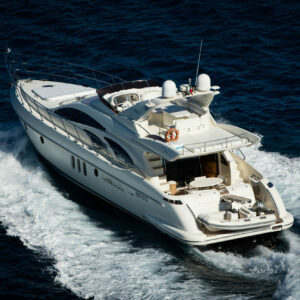 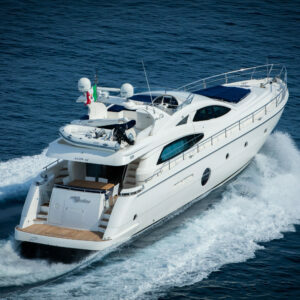 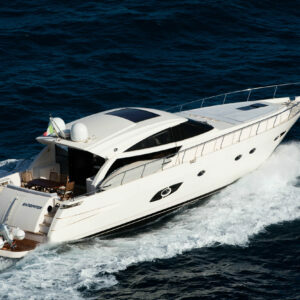 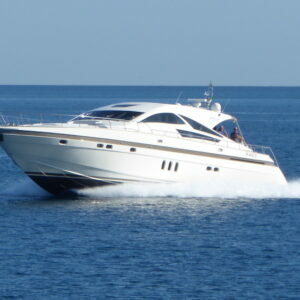 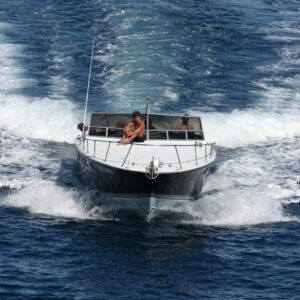 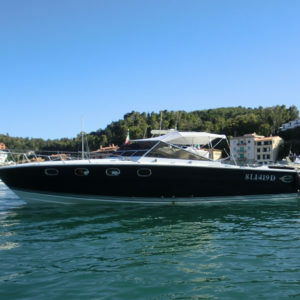 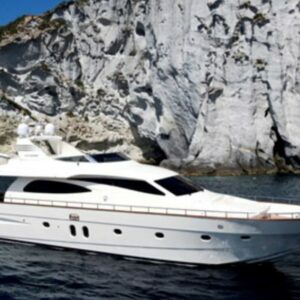 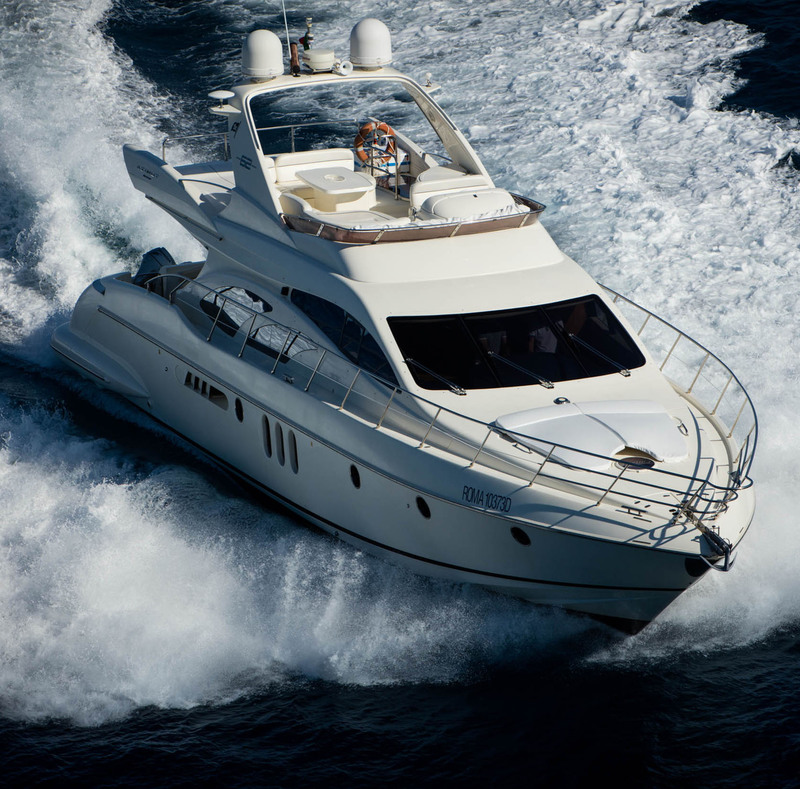 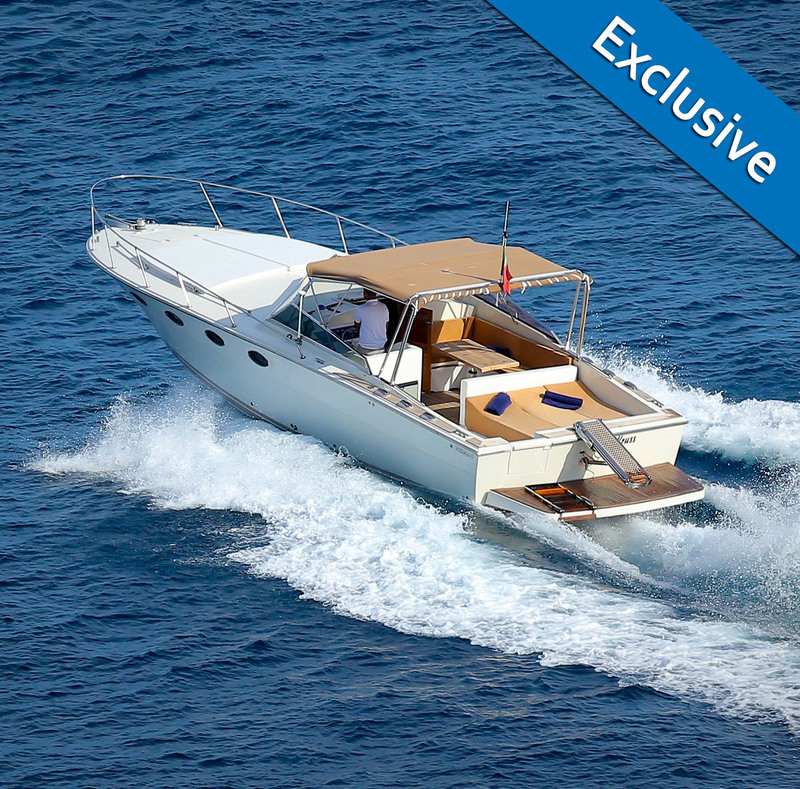 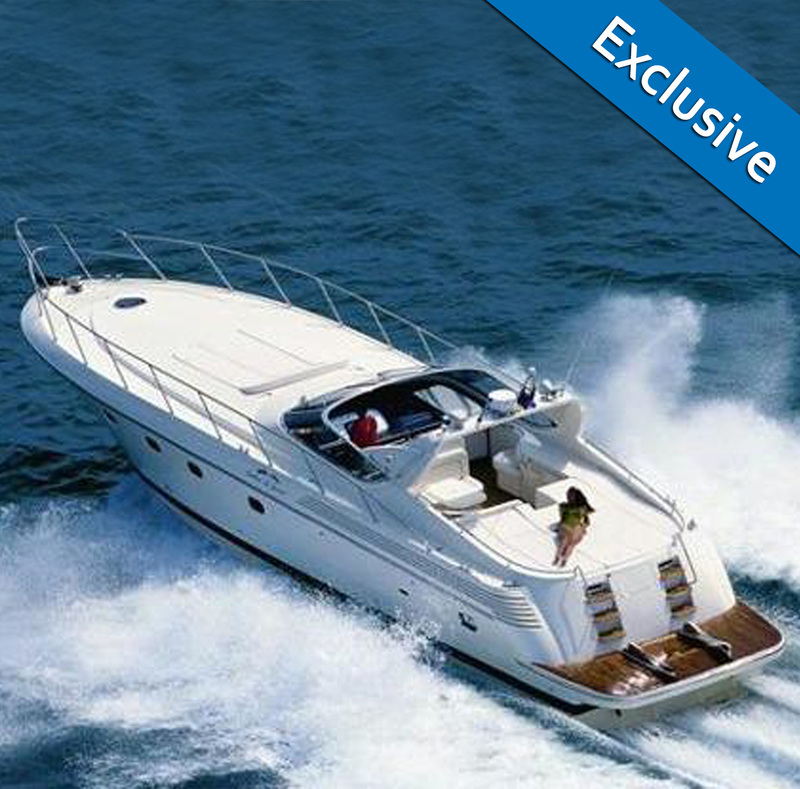 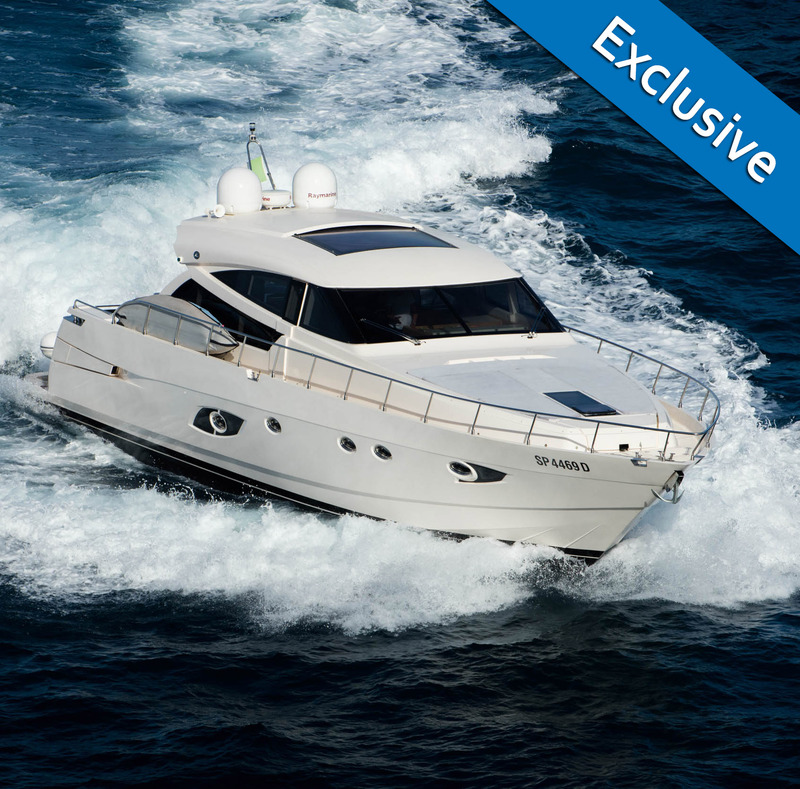 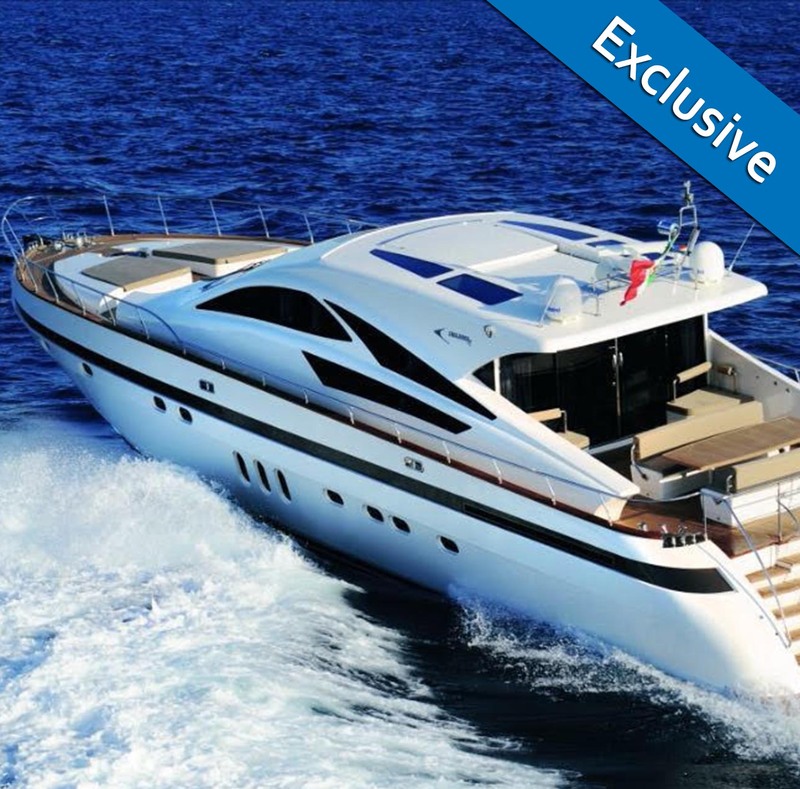 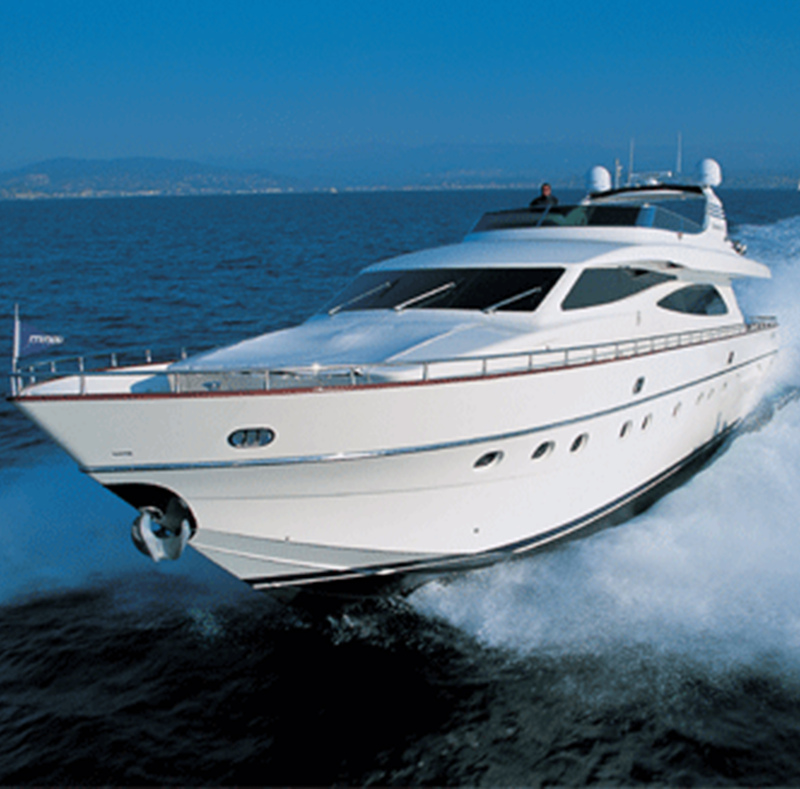 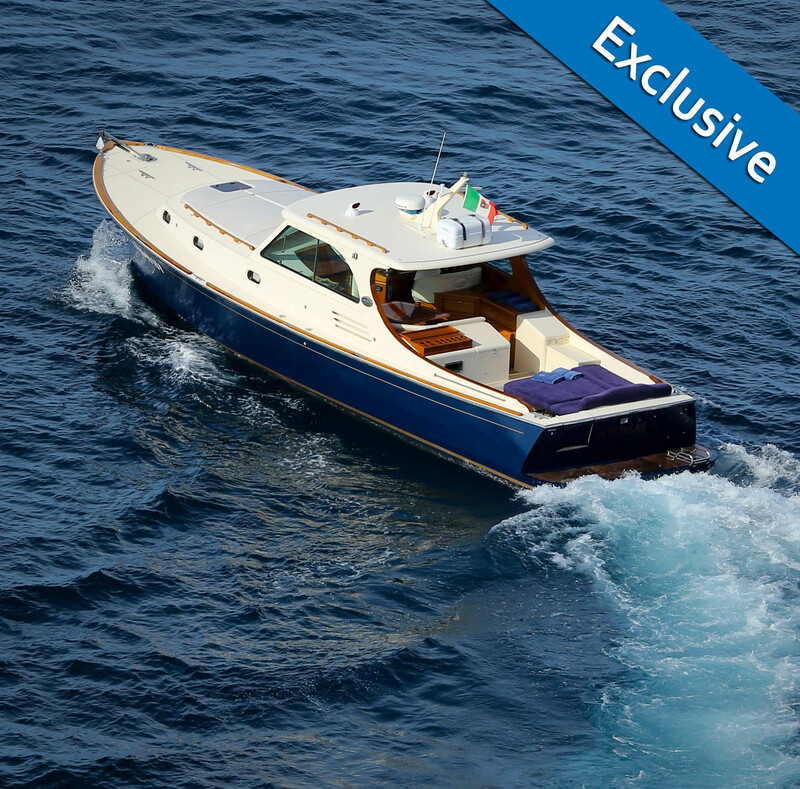 is a charter boat company specialized in renting yachts, motor boats and sail boats. 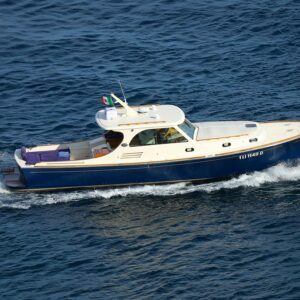 Founded by Gaetano De Vito and James Fee, the Agency is located in one of the most Prestigeous tourist areas in Italy, and is at the service of sailing enthusiasts with their competence and reliability in the selection of personalized cruising vacations. 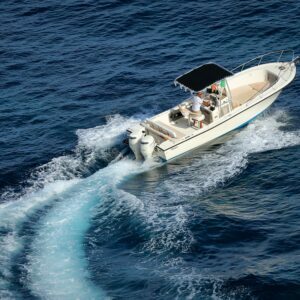 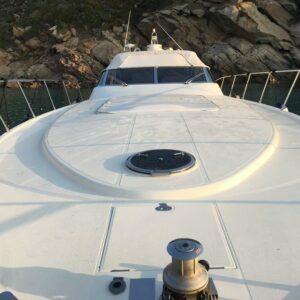 With the support of a careful and knowledgeable staff, and a highly qualified and multilingual crew, Nautigest Charter is able to organize the must interesting and personalized itineraries along the attractive and unexplored routes.